Blackberry 90xx Oem Koskin Swivel Holster, Black Hdw-18193-003 Built-in grooves constructed of hard plastic run along the front and back insides of the case to protect the trackball Multi-rotational RIM Swivel Clip Magnetized proximity-sensing technology Durable leather exterior Carry your BlackBerry safely and securely with this OEM BlackBerry Koskin Holster. 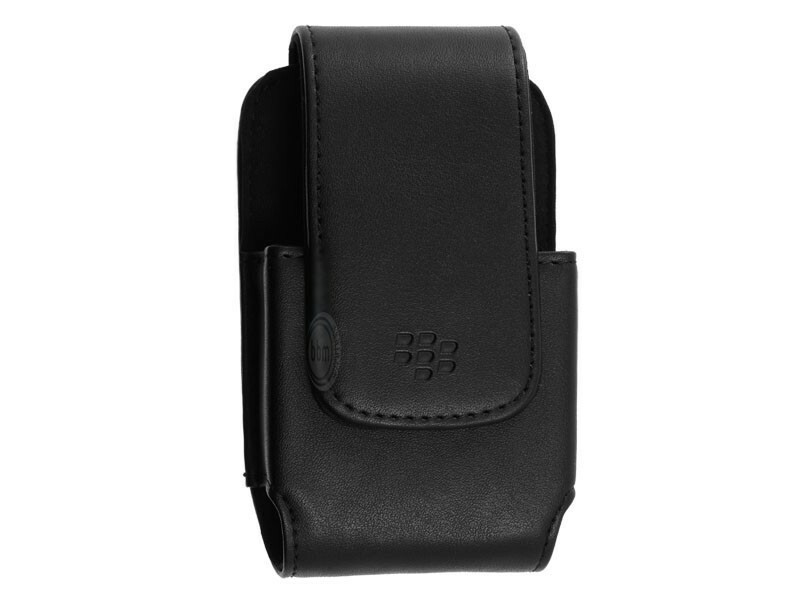 Koskin Holster is made out of a premium artificial leather material that protects your BlackBerry and lets you carry it on your belt or bag strap. A magnetic flap keeps your BlackBerry safely inside the case. 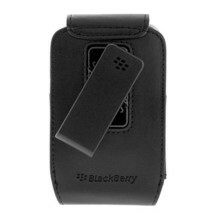 Belt Clip rotates in different directions so you can carry it vertically, horizontally or diagonally. 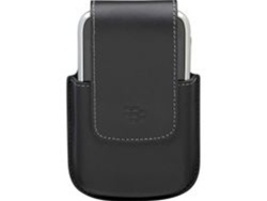 The holster features an indentation that runs along the inside of the case to protect the trackball and ensure your device is not accidentally activated. When you slide your BlackBerry into place, your BlackBerry automatically goes into sleep mode which shuts off the screen and helps maximize battery life. You can even choose different notification settings (ring, vibrate or both) based on whether your device is in or out of this handy carrying case. 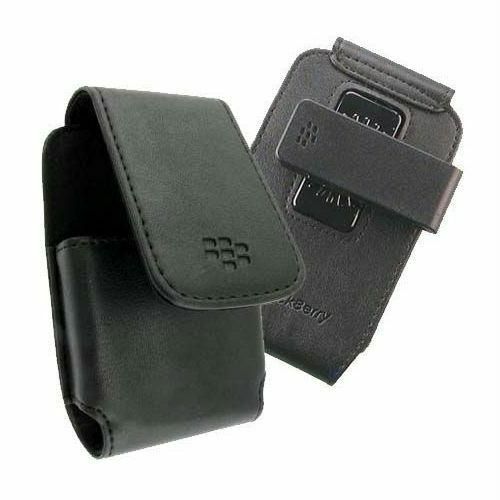 Suitable for: BlackBerry Bold 9000 BlackBerry 8800 BlackBerry 8820 BlackBerry 8830 Smoke free environment Combined shipping available. Thank you for looking at Tammie's Treasures and have a blessed day!